With a new semester of university on the horizon, there's a good chance you'll be maximising your screen time while studying. While more often than not, time in front of the screen is unavoidable, it can be hard on your eyes, with a new health concern emerging as a result -- Computer Vision Syndrome (CPV). Also known as digital eye strain, CPV occurs when uninterrupted time is spent in front of a display screen, such as a computer, tablet or smartphone. Symptoms of CPV include headaches, blurred vision, neck and shoulder pain and fatigue, and studies have shown the condition could affect up to 90% of people who spend three hours or more a day at a computer. While additional research is required into the condition and its effects, at this stage it is considered a temporary health concern and long term affects haven’t yet been identified. What can you do to protect your eyes while studying? Adjust the lighting: By dimming your screen’s brightness and avoiding fluorescent lighting in the room, glare is minimised, making screen-time easier on your eyes. Blink regularly: Studies show we blink 66% less when in front of a monitor. Uninterrupted staring can cause dryness and irritation to the eyes, so make a conscious effort to blink regularly when in front of a display screen to ensure your eyes stay well lubricated. Interestingly, [research has found CVS can also lead to a reduction in productivity](http://www.pjo.com.pk/32/3/3. OA-Khola Noreen.htm). Apply the 20-20-20 rule: To avoid eyes from becoming strained, every twenty minutes, look at something 20 feet (6 meters) away for 20 seconds. Continue this throughout the day. Get regular check ups: See a GP or optometrist regularly as they can assess whether you will benefit from a prescription for glasses to wear in front of a screen. Regular eye checks are essential and optometrists recommend those over 16 have their eyes checked at least every two years. 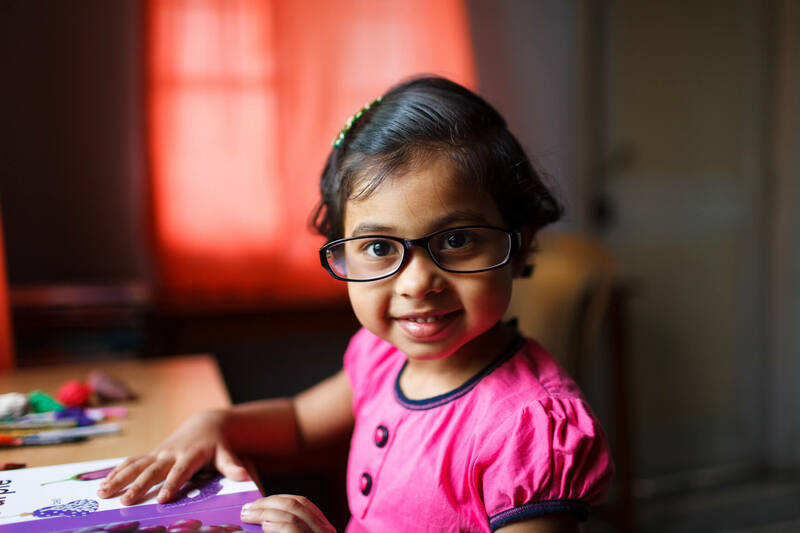 Medibank gives back 100% on optical items and has one of the largest health fund optical networks. For more information on optical cover, see here.